Where do millennials and Gen Z get their social video content? Increasingly, it is on YouTube or Instagram. According to the automated video creation platform Wibbitz, YouTube and Instagram make up two of the top three most popular sources of social video, for both millennials and Gen Z. For Gen Z, YouTube takes the top spot, followed by Instagram and Twitter. For millennials, Facebook leads the market, followed by YouTube and Instagram. 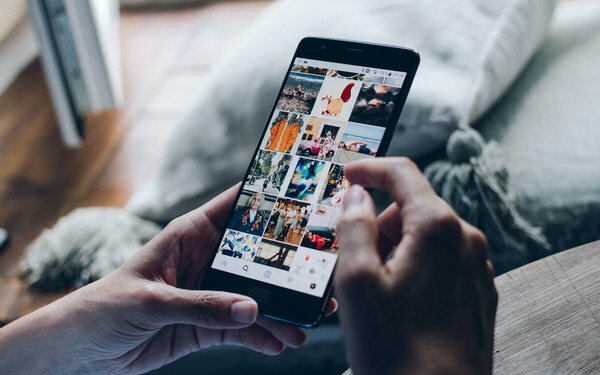 Research finds Instagram is particularly strong among Gen Z, becoming a more popular place to watch entertainment content than Facebook and topping LinkedIn for career-related content. The research also found the divergence of mobile and TV viewership is continuing with Gen Z. While millennial watch about 1.7 hours per day on TV sets, and two hours on smartphones, Gen Z spends 2.9 hours per day on smartphones, compared to 1.8 hours per day on TV. While Gen Z is spending more time watching TV than millennials, they are also watching significantly more mobile video content. Of particular note for advertisers: despite the push for vertical video formats in recent years, driven by social platforms, a majority of millennials and Gen Z say they prefer to watch video in landscape mode, on both mobile and desktop. Further, a significant majority of both groups (63% of Gen Zers and 78% of mllennials) say they don’t like ads that autoplay on social media. Only 7% of each group said they liked such ads. The full report from Wibbitz is here.